Xel-Há is located in the State of Quintana Roo, Mexico, 110 km to the South of Cancun, 9 km to the North of the archaeological site of Tulum and 40 km from the archaeological site of Cobá. This paradise opens 365 days a year, from 8:30 a.m. to 6:00 p.m. You can purchase the Xel-Há Tour which includes first class transportation service. If you want to arrive in your own car or a rented one, parking is free. Or if you prefer you can arrive by taxi or bus from Cancun and Playa del Carmen. For your return, you can rent taxi service at special booths in the Park, or if you prefer you can buy an ADO bus ticket directly onboard when the bus arrives in the parking lot. 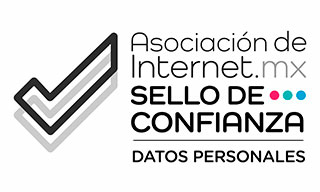 ADO bus schedule: Playa del Carmen: 5:40 p.m. and 6:05 p.m. Cancún: 5:45 p.m. and 6:10 p.m. The times may vary according to the season. 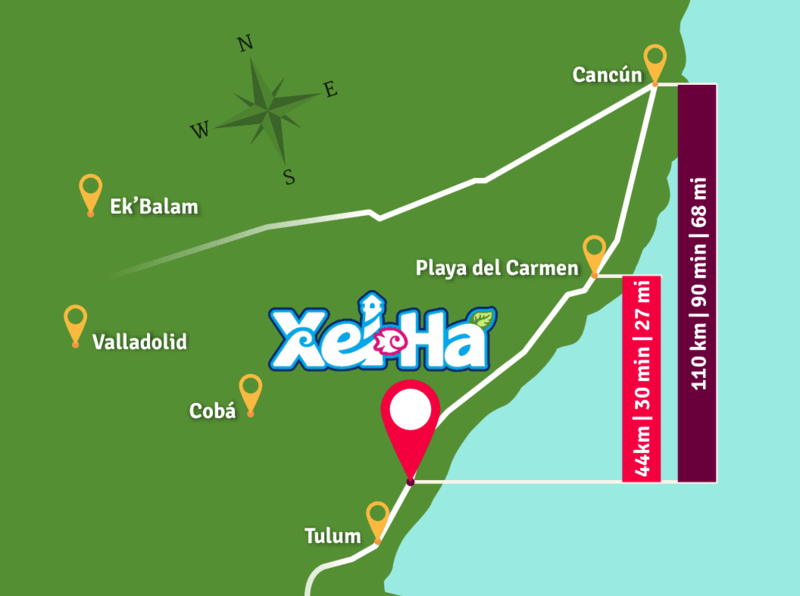 By purchasing your Admission or Tour to Xel-Há 7 to 20 days in advance. By purchasing your Admission or Tour to Xel-Há at least 21 days in advance.